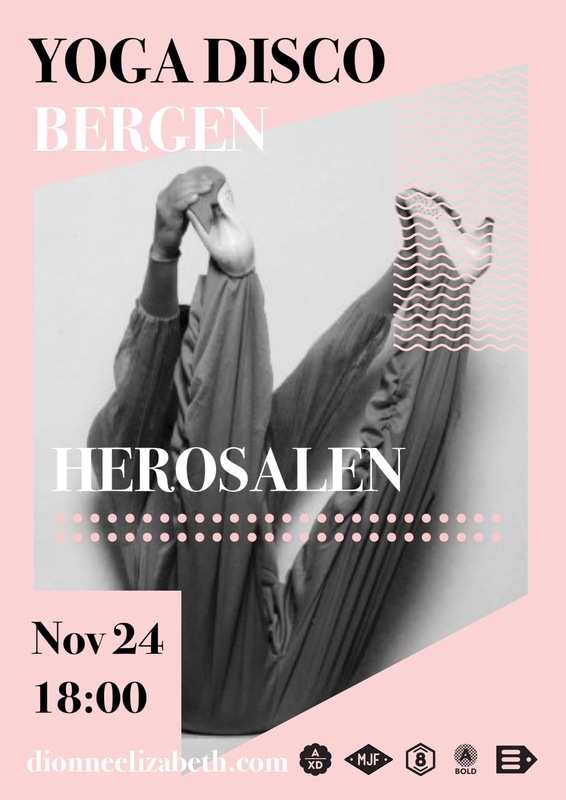 Fresh from the Yoga Show London, the YOGA DISCO returns to Herosalen, Bergen Barneasyl – a special curated event courtesy of Brød & Smør djs. Take part in a stimulating, creative, fun and personal yoga class with an exciting twist. Yoga sequence and soundtrack are crafted to intertwine postures, rhythm and melody, with room to explore your relationship to fluidity, expression and essentially, YOUR yoga. Experience something new with a good time gang and receive bonus nice feelings. Gold lamé (and any kind of fancy dress) optional (and encouraged!). Disco kicks off at 18:00 sharp and a limited number of mats are available to borrow should you need. Admission: One clip card stamp or 120kr drop in. Includes yoga disco, fun times, dance off and mocktails. Class is open to all levels. Be curious, laugh and breathe. 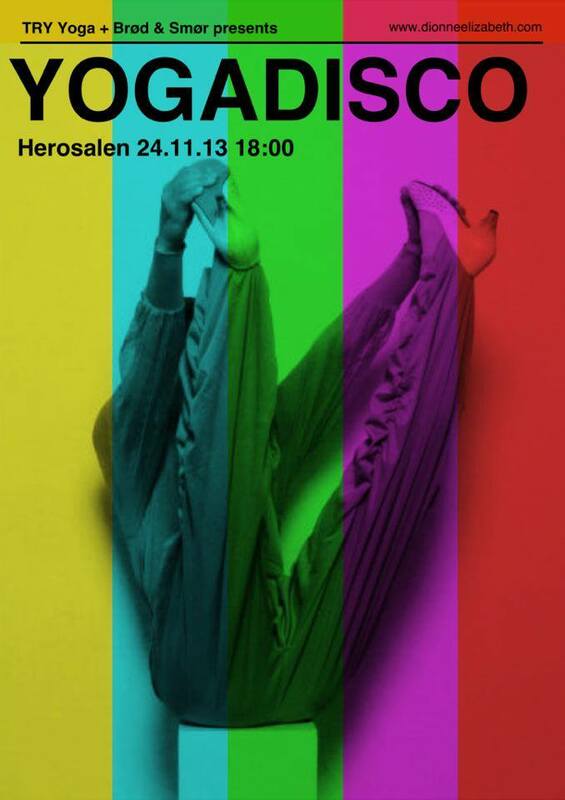 More info on the Yoga Disco here. Can´t wait! Hope to see you there! This entry was posted in Bergen Barneasyl, schedule, workshops & events, Yoga Disco and tagged Bergen, brød og smør, Norway, Yoga Disco, yoga Norway. Bookmark the permalink.